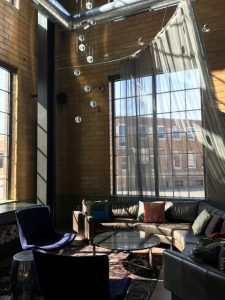 Table 229 is about intentionally creating community, time, and space for seeking the divine. 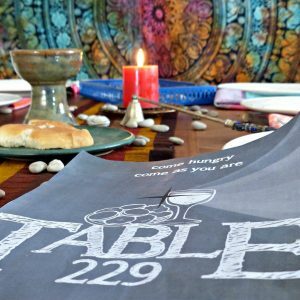 Table 229 gathers weekly for a sacred meal, conversation, sharing, questioning, challenging, wondering, and real connection. Food, stories, laughter, tears, music, art, ritual, mystery, bread, and wine are all found at this table. It is a place where we talk with one another, listen to one another, practice shared leadership and practice loving our neighbor. 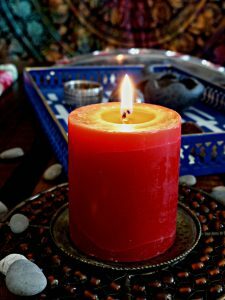 Table 229 isn’t about belief but about intention, and is convinced that if we intentionally create time and space in our busy lives to seek the divine – in ourselves, in one another and in the world – we will find it. Together. The name Table 229 comes from Chapter 22, Verse 9 of the Gospel of Matthew, where people are encourage to “go into the streets and invite everyone you see to the banquet”. Likewise, Table 229 welcomes all, without exception. Children and adults are equal participants and leaders in this community. 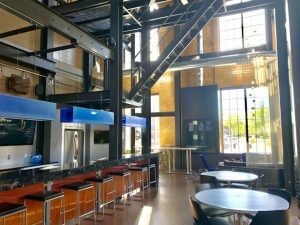 Table 229 is a part of the Episcopal Church in Minnesota, and is a cousin to Saint Anne’s Episcopal Church in Sunfish Lake, and Saint Mary’s Episcopal Church in St. Paul. 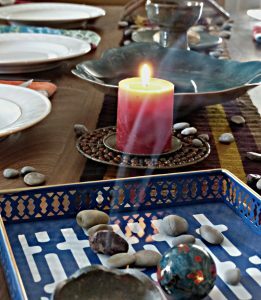 Table 229 is centered in the Divine, inspired by the ancient wisdom teachings of Jesus, impassioned by the Spirit, and encouraged by one another.